Physiotherapist Andrew Ronchi has always been the go-getter type. 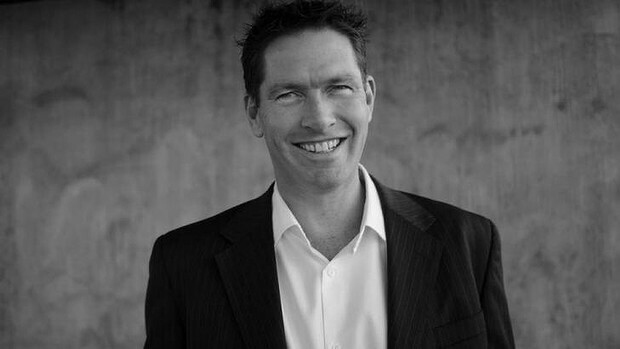 He’s founded four Melbourne physiotherapy practices and worked with the Melbourne and St Kilda AFL clubs. But it’s taken two decades of patient, plodding effort for him to start reaping a return on a business idea that first occurred to him as a curious young physio. Long story short, over the following 14 years Ronchi secured venture capital backing, convinced Olympic gold medallist Herb Elliott to serve as chairman of his company’s board, signed up some of the world’s highest-profile sporting clubs and corporations as customers, and got his wearable sensor technology products – ViMove, ViSafe and ViPerform – approved and released throughout the Western world. In December last year his company, dorsaVi, listed on the Australian Securities Exchange raising $18 million. Along the way, he’s become Dr Ronchi, earning a PhD through documenting the development of his revolutionary medical device. Ronchi’s chuffed that some of the most prestigious names in sport use dorsaVi technology but points outs athletes aren’t where the big money is.